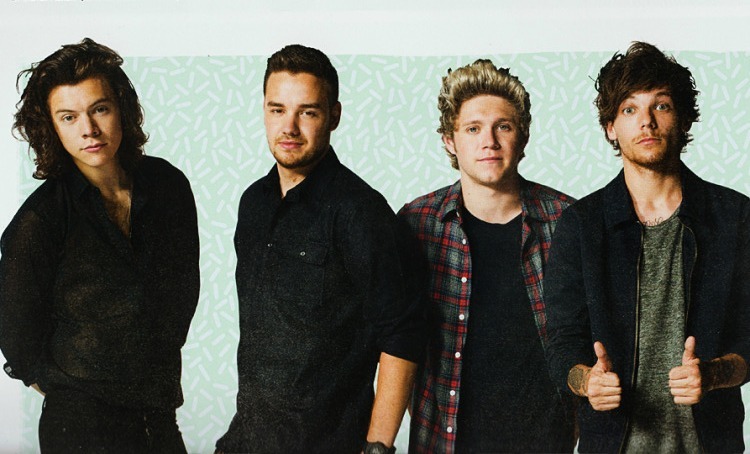 The Annual Calendar 2016. . Wallpaper and background images in the একমুখী club tagged: photo the annual calendar 2016 one direction 1d liam louis niall harry. This একমুখী photo contains সুবেশী ব্যক্তি, মামলা, প্যান্ট স্যুট, and pantsuit. There might also be outerwear, overclothes, ব্যবসা উপযোগী, and বক্স কোট.